With the build options available directly in the Project Manager pane, you don't have to use the Configuration Manager to change the current build configuration. Still, this dialog box was quite handy as it let you change the build configuration for many projects in a project group at the same time. In fact, the Configuration Manager is also available in Delphi 2009, and in a much improved version that let's you manage the various build configuration and option sets for all of the projects of a group at once. On the left side you can see a list of projects with the active configuration for each of them. On the right side you can see some details for the configuration selected in the tab above it, like the list of the non-default settings (the one in the image is the summary of the option set file listed in the previous section). Using the tab you can also filter the projects on the left side that have the given configuration or option set active. In Delphi 2009, the Configuration Manager let's you edit the project options for each build configuration, add new configurations, create or edit option sets, modify the active configuration... and perform most of the related operations in a single location, even if it's not trivial to use. 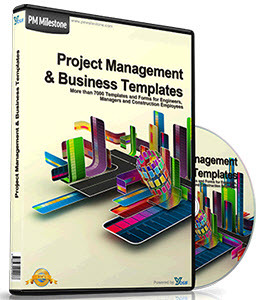 When you are working on multiple projects within a project group, the Configuration Manager has a distinct advantage over browsing in the Project Manager to work on the build configurations. 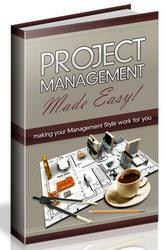 For single projects, the Project Manager now has all you need.